One way of addressing such challenges is through the establishment of a Community Managed Savings and Credit Association (or CoMSCA). The CoMSCA is a system for creating a local pool of capital to provide its members access to lump sums to meet expenses and make short-term investments. 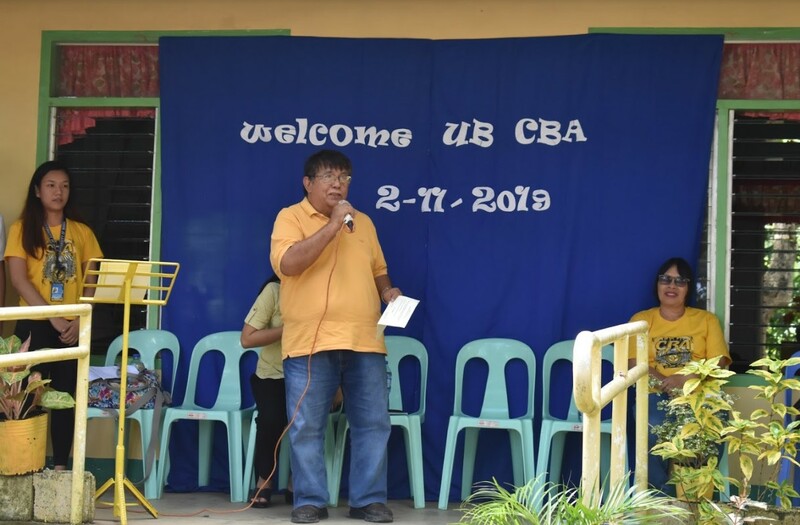 Last February 11, 2019, the University of Bohol – College of Business and Accountancy headed by Dean Cesario O. Edulan, together with faculty, CBA-SSG officers, and CBA students established the CoMSCA at Bayacabac Elementary School in Bayacabac, Maribojoc, Bohol. 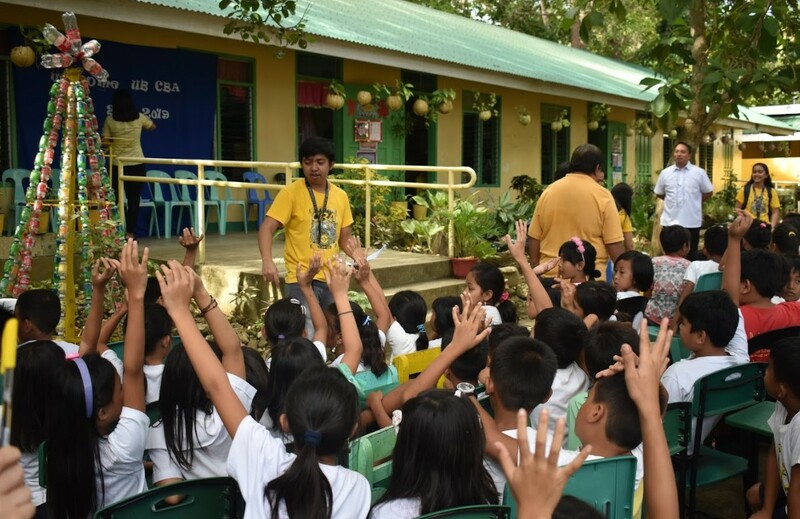 The activity started with a short program wherein Dean Edulan emphasized the importance of saving and that the young generation despite their age and inexperience should not be hesitant in saving money. 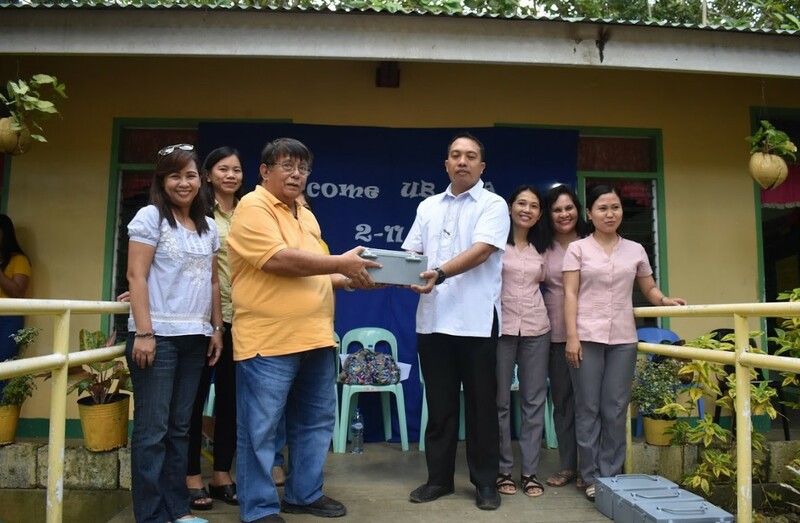 He also pointed out how CoMSCA could help them organize their savings and avail benefits such as credit and social funds. 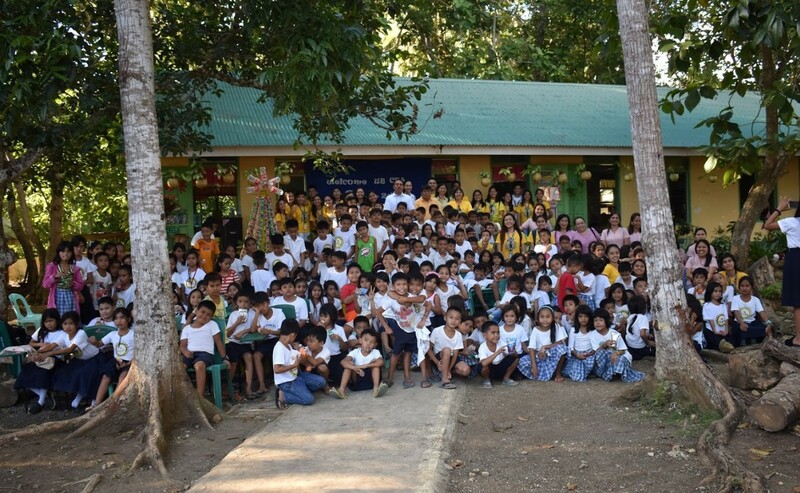 The short program was followed by an orientation of the Grade 2, 3, 5, and 6 pupils of Bayacabac Elementary School, conducted by the CBA-SSG officers and students with their assigned advisers. 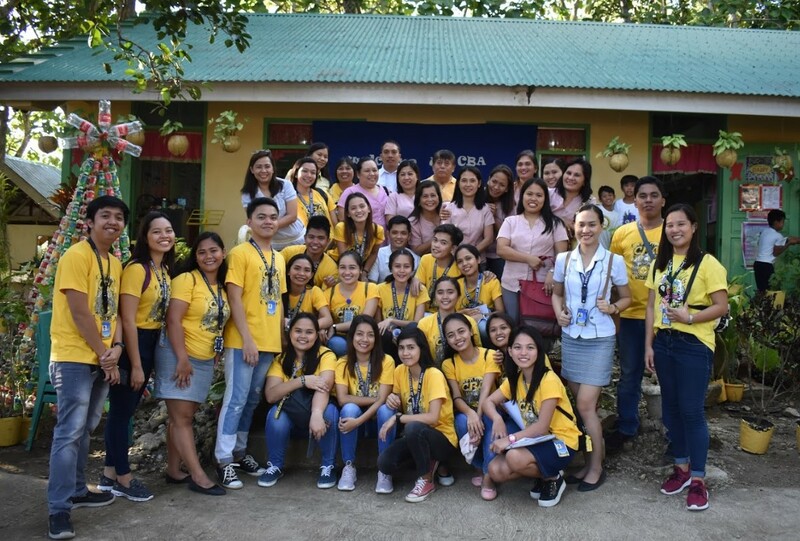 Pupils were taught on how CoMSCA works and its policies, after which they elected their chairperson, record keeper, and key holders, and decided on the value per share.